Anna Paquin!. . HD Wallpaper and background images in the Anna Paquin club tagged: anna paquin true blood anna paquin. 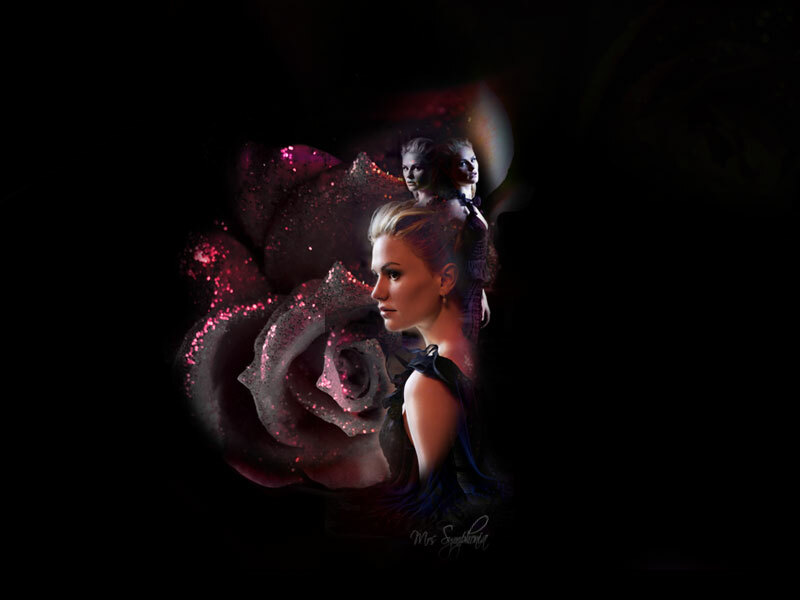 This Anna Paquin wallpaper might contain bouquet, corsage, posy, nosegay, and concert.